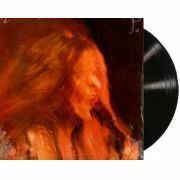 Lp Vinil Janis Joplin I Got Dem Ol Kozmic Blues Again Mama! 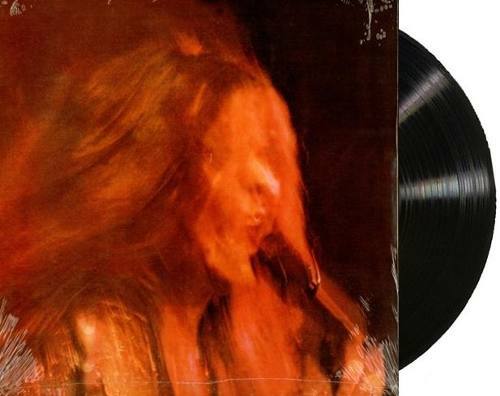 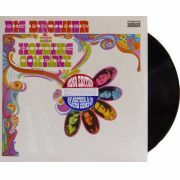 Página InicialLPs e Discos de VinilLp Vinil Janis Joplin I Got Dem Ol Kozmic Blues Again Mama! 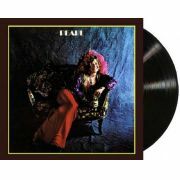 Lp - Vinil - Janis Joplin - I Got Dem Ol Kozmic Blues Again Mama!